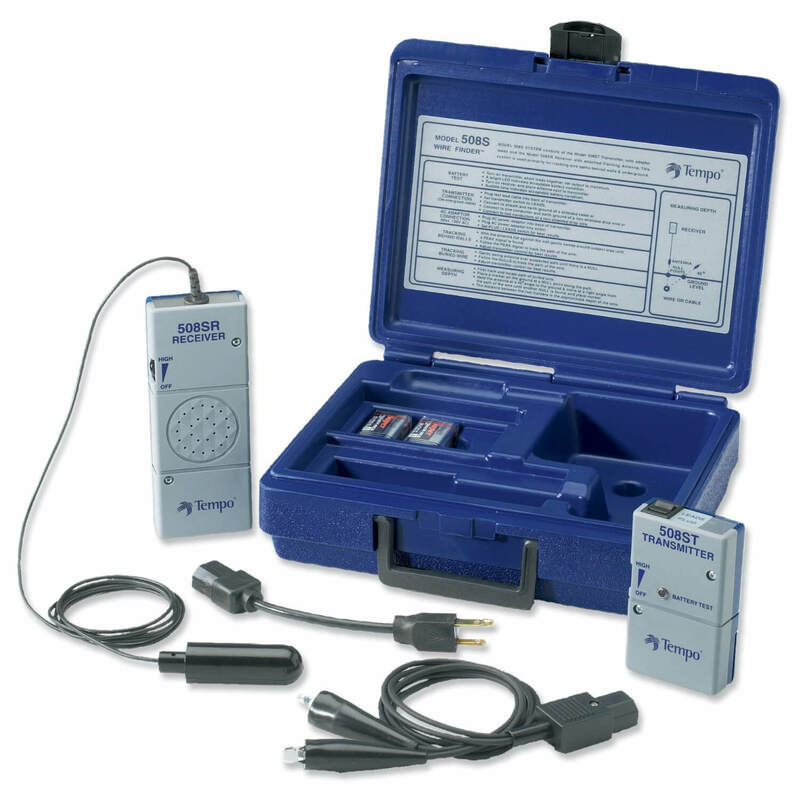 Tempo 508S Wire Finder Mini Locator is a wire tracer and underground cable locator for technicians who occasionally need to locate buried or in-wall wiring but don't require all the whistles and bells of a high priced cable locator. Its compact design doesn't take up valuable truck space while easy-to-understand operations help avoid constantly referring to manuals. 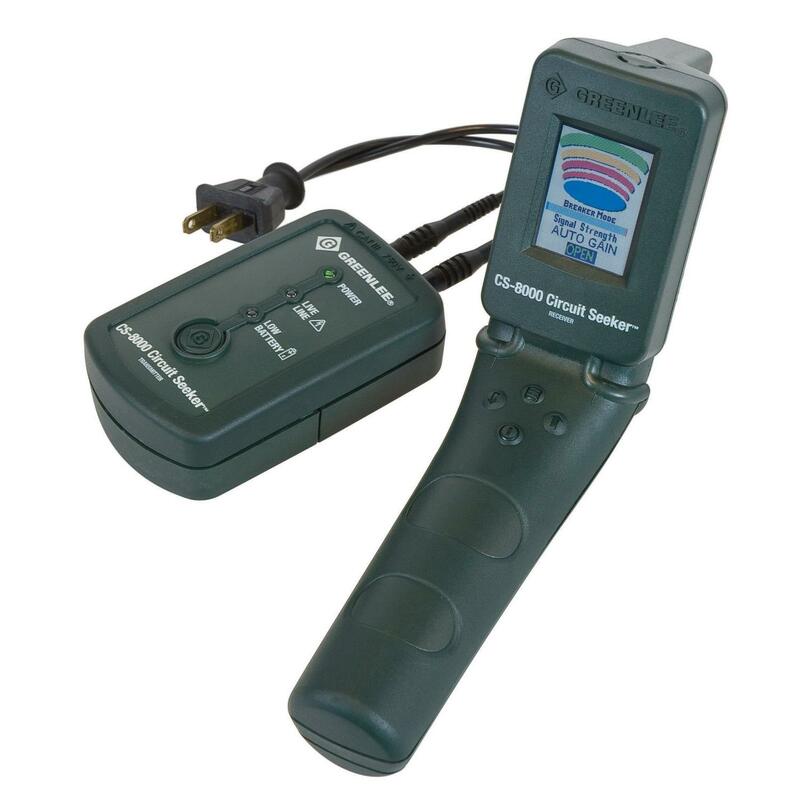 Tempo 508S Wire Finder provides reliable results on buried cables to depths of 3 feet and lengths up to 1000 feet. The unit can even be used to determine the approximate depth of a wire or cable before you dig. 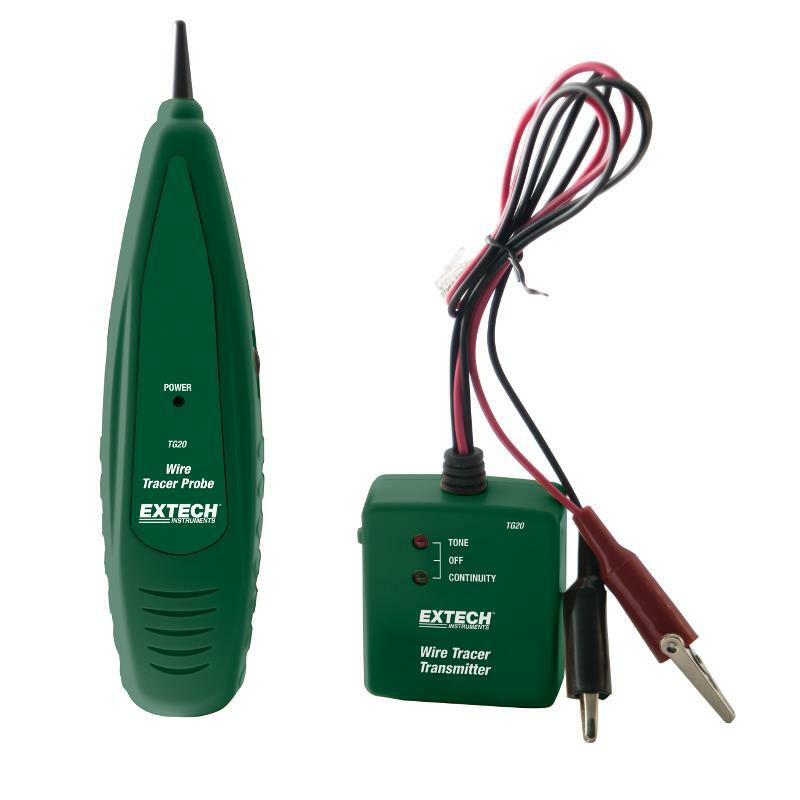 Fully adjustable transmitter output and receiver gain improve system performance and locating accuracy. 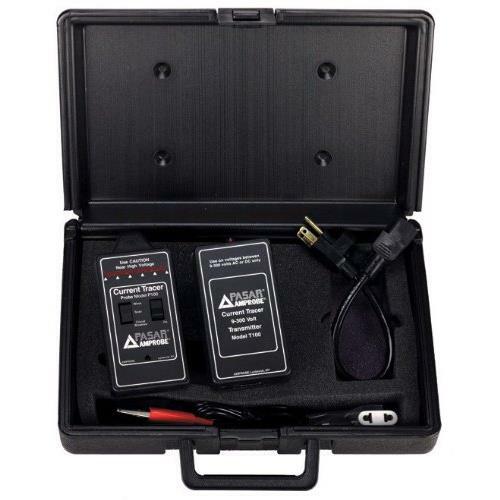 Tempo 508S Wire Finder comes housed in a durable, molded carrying case with a quick reference operation guide on the inside of the lid. Wire tracer locates energized and or non-energized cables. Traces the path of burried wires and locates wires behind walls. Traces the path of burried wires and locates wires behind walls. 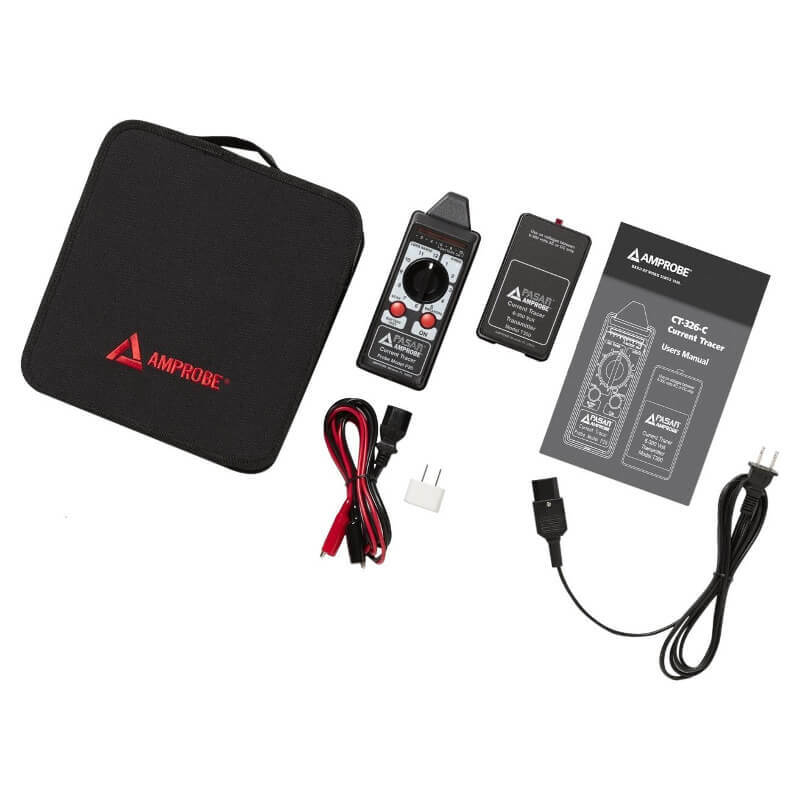 In my opinion this is the best wire locator in this price range. You can use it on a live circuit and it is super accurate. No need to ever cut out drywall to find wiring with this unit. Huge savings of time and money. I am constantly amazed at how simple products are to use these days. It didnt take long to get the hang of this unit and i have been locating like a champ. The quick Reference guide built into the lid of the case is also nice in case you are forgetful that day.